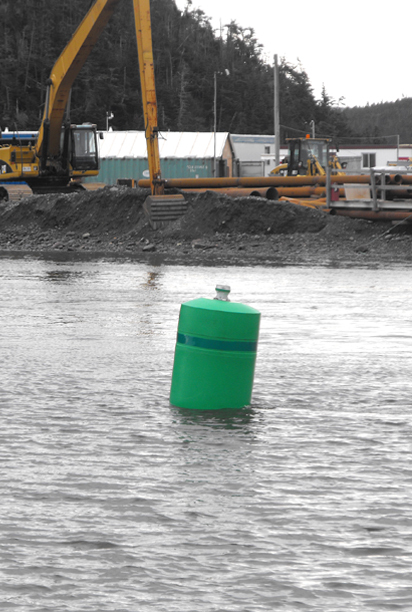 Go Deep designs, develops and manufactures marine navigation buoys for many applications including ports and harbors, river systems and other waterways as well as offshore oil, gas and wind applications. 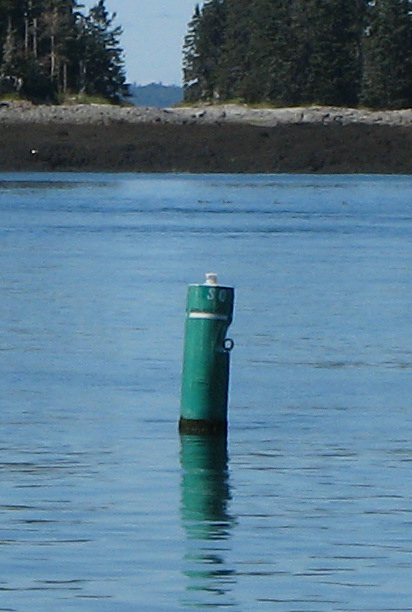 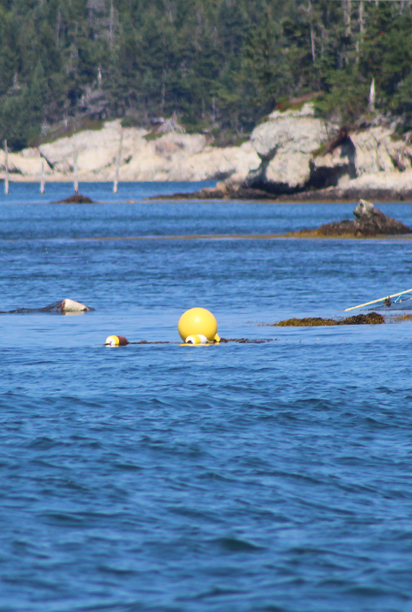 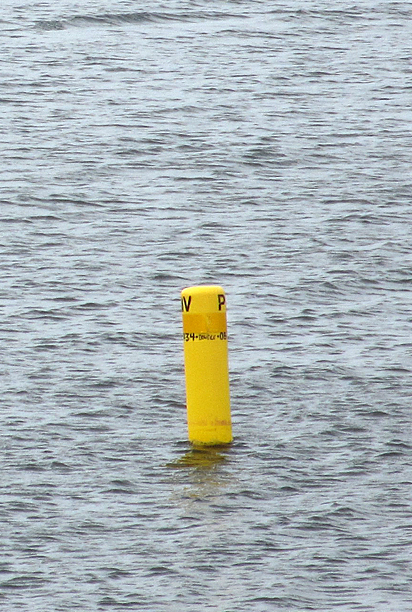 From buoys with custom moorings; cautionary, spar, con, nun and can buoys to radar reflectors; RaCon and AIS (Automatic Identification System). 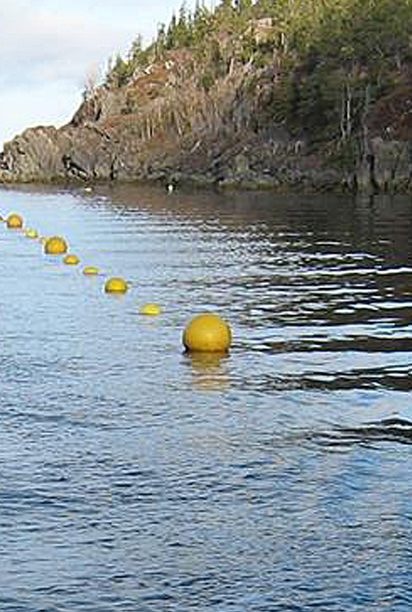 Our in-house steel, aluminum and high density polyethylene fabrication divisions enable us to provide custom design and fabrication of unique solutions for our clients. 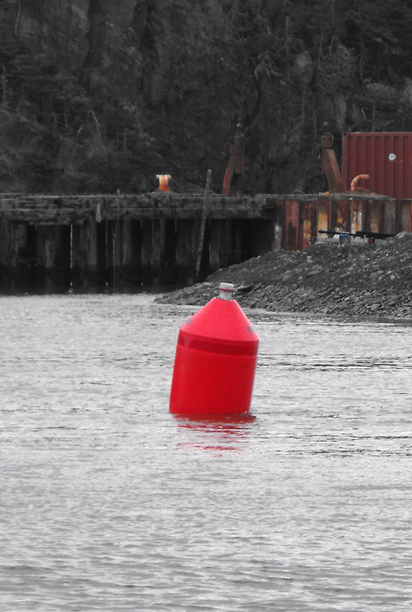 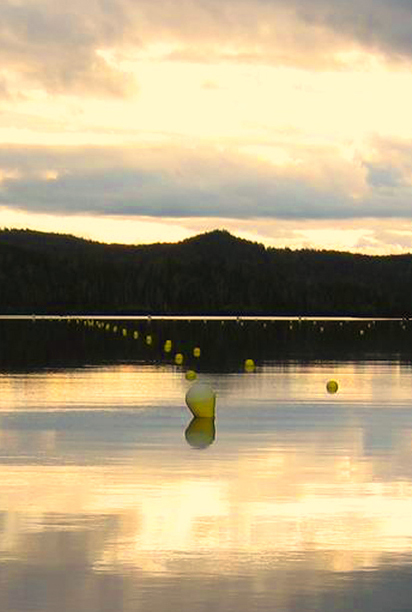 Our buoys are made to strict specifications and are designed and built to withstand the harsh weather conditions of Canadian winters. 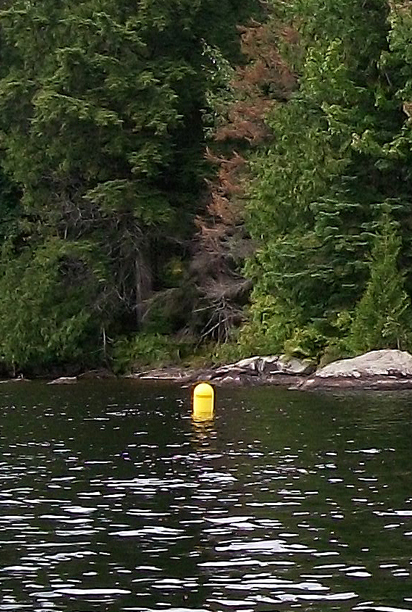 Click on the buoys below to view specifications, photos, videos, features and benefits.